ZANESVILLE, Ohio – The community is continuing to find ways to help Emma Barry. After being involved in a severe accident shortly before Christmas, Emma is still recovering at Grant Medical center in Columbus. Two local musicians are inviting the public to a benefit concert they will be holding in Emma’s name this weekend. Organizer Hunter Lepi said he has known the Barry family for many years and has decided to turn what would have been a normal music gig into a way to help. “We wanted to, you know, by the end of the night result in something that’s going to be even more than just a great time something that’s actually going to go towards a better cause,” said Lepi. Lepi said the Barry family has been appreciative of all the help the community has given so far and that he hopes the benefit will show them that the community continues to be behind them 100%. “I really think that there is a lot of energy and support around this community that’s reaching her in some way and you know the family’s been totally supportive and appreciative of the things people around here are doing,” said Lepi. 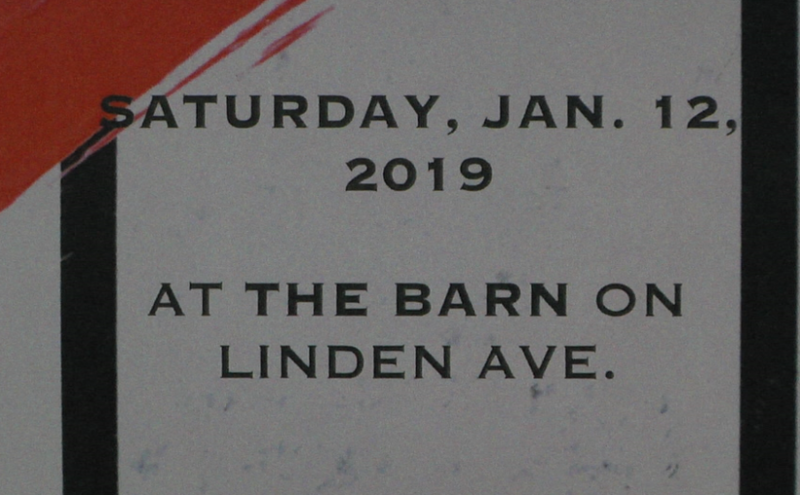 Lepi said he and Chris Emmert will be playing at The Barn this Saturday starting at 6:30 P.M. Lepi said he will be selling merchandise and CD’s to raise money for the family and that there will be a donation jar and a raffle as well. For more information about the benefit, visit The Barn’s Facebook page.